Mexican brother and sister duo Jesse & Joy are well aware that when you listen to their music, you almost need to have a box of tissues nearby. This is not because their music is depressing (although if you’re going through a breakup it can certainly seem that way), but because it’s so visceral. This in itself is a gift. But then you factor in the powerful instrument that is Joy’s voice, Jesse’s production savvy and their unique bond, and you’ve got something extra special. The same holds true for their upcoming fourth album, Un Besito Más (One Last Kiss), due Dec. 4 via Warner, for which they expanded their production roster to include Fraser T. Smith (Adele, Sam Smith), Grammy winner Martin Terefe (who handled production on their previous album, ¿Con Quién Se Queda el Perro? 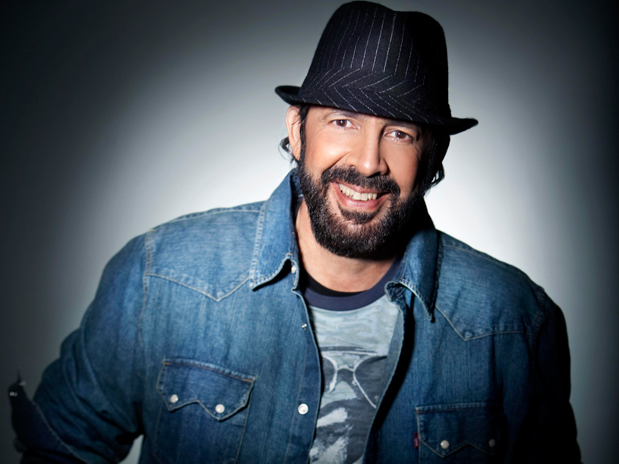 ), and Dominican legend Juan Luis Guerra, alongside Jesse. Vocally, there’s a newfound confidence. The first single “Ecos de Amor” (Echoes of Love) positions Joy as a soulful songstress in her prime. The visuals are equally stunning, thanks to Samuel Bayer (Michael Jackson, Rolling Stones, Justin Timberlake) who directed the single’s video. That Jesse & Joy are doing it big is no coincidence. It’s been 10 years since their Esta es mi Vida debut, and, as Jesse will humbly tell you, “we know there’s something we do that connects.” So the trick this time around was staying true to their sound while exhibiting growth. “It’s a challenge we were totally up for and we put everything we have into this,” says the elder Huerta (he’s 32; Joy is 29). Billboard spoke via phone to the two siblings, who were at home in Mexico City and offered exclusive details on the album. 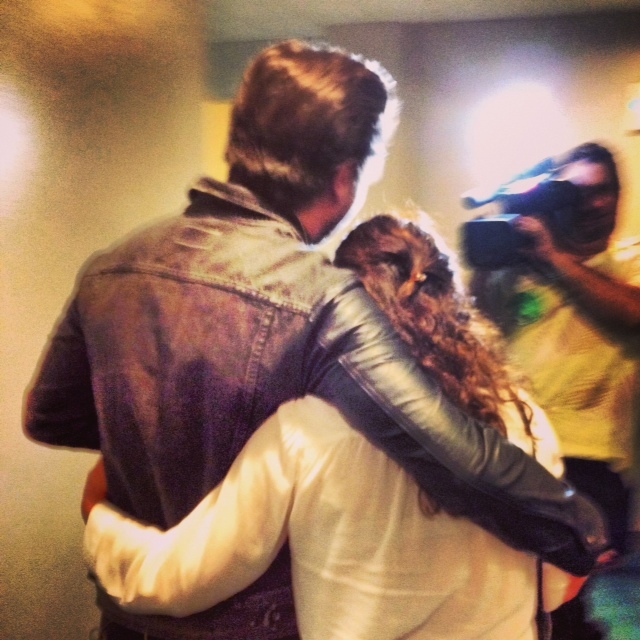 There was only one good reason to trek it from Los Angeles to Bakersfield, CA this past Friday night: I got a backstage VIP pass to the kick-off concert to Juanes’ highly anticipated 2013 “Loud and Unplugged” summer tour. Without exaggerating, I can say that Juanes and his bandmates – Rafael Sandoval on the sax, Edilberto Lievano on the trombone, Orlando Barreda on the trumpet, Juan Pablo Daza and Fernando Tobon on guitar, Felipe Navia on bass, Felipe Alzate and Richard Bravo on percussion, Waldo Madera on drums, and Emmanuel Briceño on the keyboard – have never sounded tighter. For one, Juanes has never toured with a full horn section. Then again, if you’ve listened to Juanes’ MTV Unplugged album you know that he has strived for (and undoubtedly reached) a new level of musicianship. El maestro Juan Luis Guerra (who executive produced the Unplugged album) had a little something to do with that. Whatever you do, don’t miss the chance to check Juanes out when he comes your way (peep the tour dates here). Check out the photos on Fusion (ABC/Univision), where this story was originally published. Juan Luis Guerra will save us from the end of the world! This year at the Latin Grammys green carpet, aside from who will win which award, we couldn’t help but wonder: if the world really does come to an end in December as the Mayans predicted, will this be the last time these celebs walk the carpet? We certainly hope not, but if it is, then we needed to know one thing: what would be on their End of The World playlists – which artists would they turn to for the ultimate and final party? Watch all the celebs’ responses in this video, and check out more celebrity End of the World playlists below.